​located just 4 miles away!!! 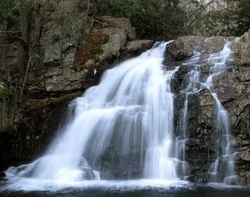 ​adventure sports hub for skirmish and white water rafting about 10 minutes away. The Crossings Premium Outlets are just 30 minutes away. 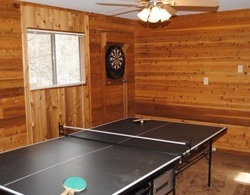 ​Ping Pong Table, Dart Board and Laundry. 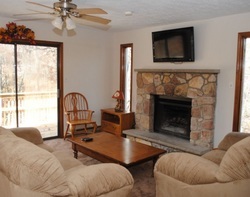 There is a flat panel HDTV in both of the main living areas. Free Cable and WiFi. extra charge. 2 Bedrooms have Queen beds; 1 Bedroom has a Full bed, 1 Bedroom has a Twin over Full Bunkbed and 1 Bedroom has 2 twin beds. All fees (i.e. cleaning, towels/linens, and car passes) included as long as the home is left in the same condition as when you arrive. Carbon County Sales Tax 3%. Refundable security deposit is $350 which will be returned pending inspection of the property. Must be 25 years or older to rent this property.